Antonio Harvey is no stranger to hard work, striving for excellence, and leading by example. 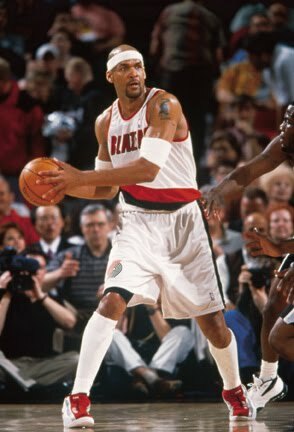 After a successful 10-year career in the NBA that included stints with the Los Angeles Lakers, Portland Trailblazers, and more, Antonio is bringing his skills and passions to the mortgage industry. Directors Mortgage is proud to welcome Antonio Harvey to our team as our RipCity Mortgage Specialist as we know he'll work tirelessly for his clients all the way to final buzzer! If you're thinking it might be time for your next purchase or refinance, team up with Antonio today and set up a no-obligation consultation about your goals!